Relax and deep breath… We will take you to the wonderful place, unique on a global scale- Fotoplastikon Warsaw . 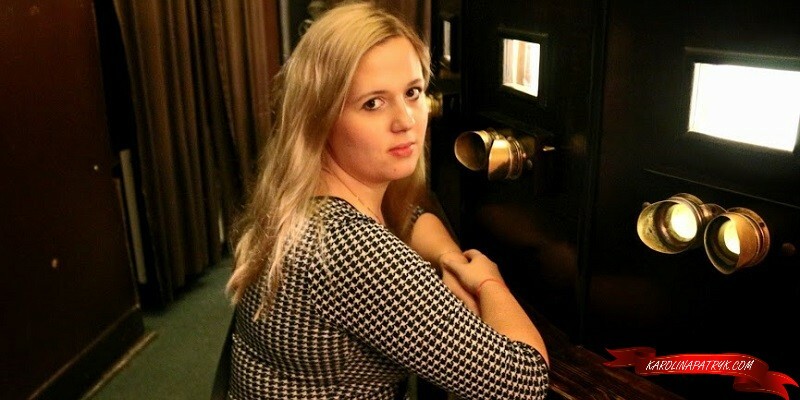 We this place on Tripadvisor, when we were looking for interesting things to do in Warsaw. Fotoplastikon Warsaw had one of the highest ratings in the whole city. We didn’t really understand why. Until we went there. We don’t have enough words to describe how amazing this place is. It’s like you move back in time, to the pre-war Warsaw, when all the people were happy and carefree. Quick history of Poland: our country didn’t exist for 123 years, because our neighbours stole it from us. From 1795 to 1918 Poland was divided into Russia, Germany and Austria. These countries tried realy hard to make us forget about our nationality. For more than 100 years they tried to convinced us that we are not Poles anymore. Of course they failed! The World War I broke out in 1914. We were fighting for 4 years and finally on November 11th we regained freedom! Poland was a country again. Can you imagine how happy people were during that time? They could speak their own language, study and finally be proud of being Poles. Everything was developing, Poland became stronger and stronger. Unfortunately, it did not last long. After 21 years, Germany and Russia attacked us again. And it was the beginning of World War II. We were fighting for freedom for 6 years. World War II ended in 1945, but Russia didn’t let us be free until 1989. It’s only 26 years now since Poland is really independent. We’ll write more about Poland in the future. 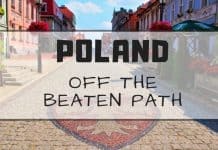 We want to overthrow myths about this country and raise awareness of the existence of the Poland. 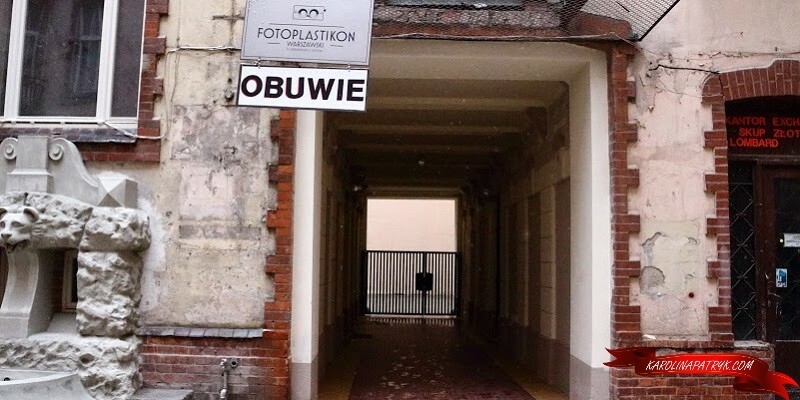 Anyways- what is Warsaw Fotoplastikon? 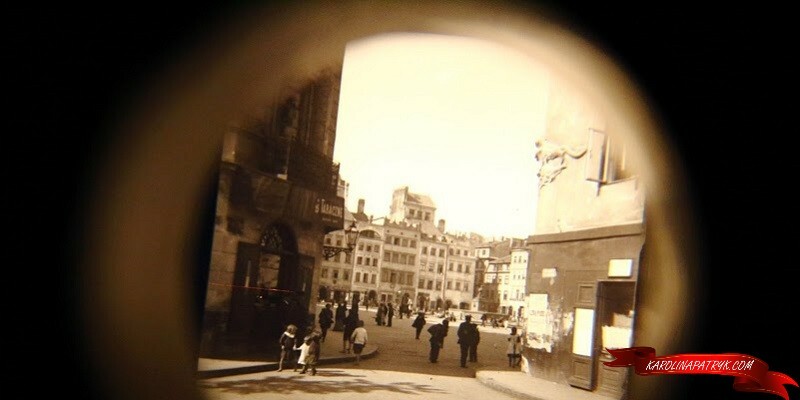 It’s also called Kaiserpanorama, it is a form of stereoscopic entertainment medium. What’s awesome about that? It’s in 3D! We were thunderstrucked that people knew 3D effect in 19th century. We really though this technology is new and modern. Photoplasticon has over a dozen wooden stations, each with a pair of viewing lenses. Inside the device there is a rotating mechanism showing numerous stereoscopic images on rear-illuminated glass, giving a 3D effect. Nowadays, in Fotoplastikon Warsaw you can hear the old music playing and watch the picture of old Warsaw. 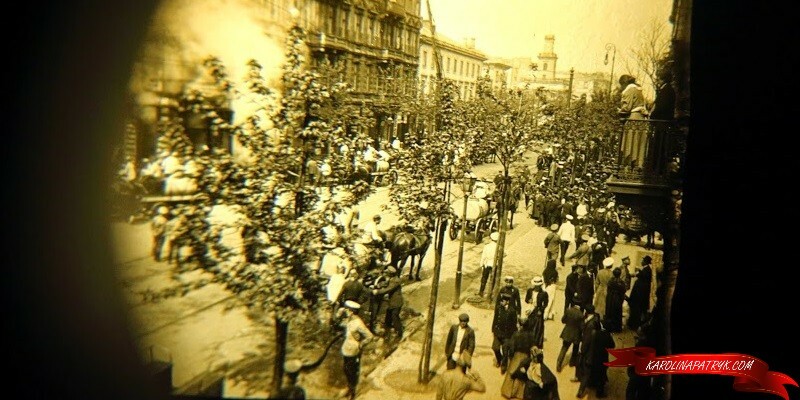 But in the past, people used Kaiserpanorama to see photos from all over the world. It was their way to travel and discover the world at a time when there was no planes, fast cars or buses. Warsaw Fotoplastikon is open everyday (except Mondays) from 10 a.m. to 6 p.m.
It’s situated on Al. 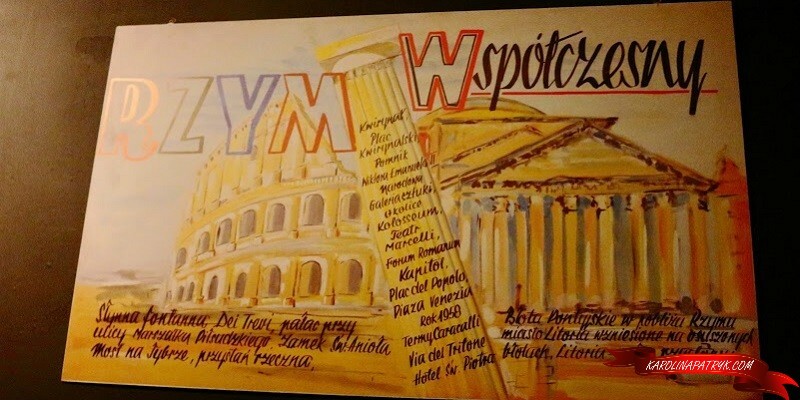 Jerozolimskie 51, really close to Zlote Tarasy, Palac Kultury and Main Station. Admission is free on Sunday and it’s only 4 zloty on normal days. 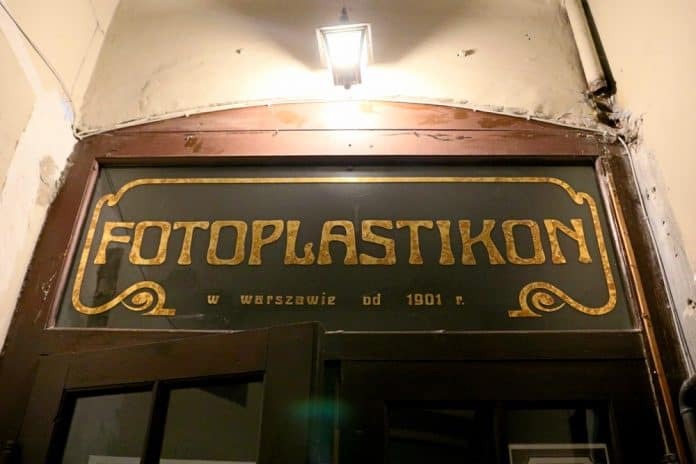 Have you ever heard of the place like Fotoplastikon Warsaw? That's really awesome! 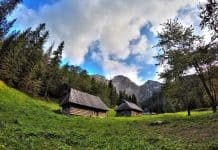 It's so nice to read that you liked Poland. 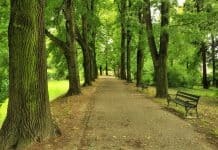 What will you visit in May?